Bubba was very professional and knowledgeable. Great experience for being towed. Very quick response. 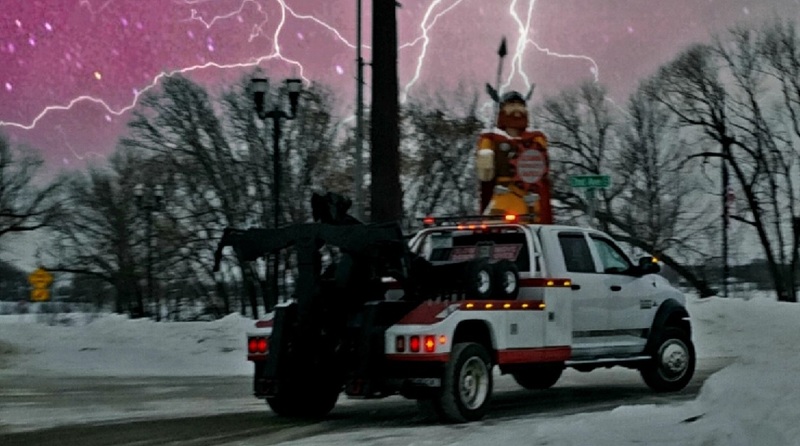 Got us back on the road in no time. Would recommend. 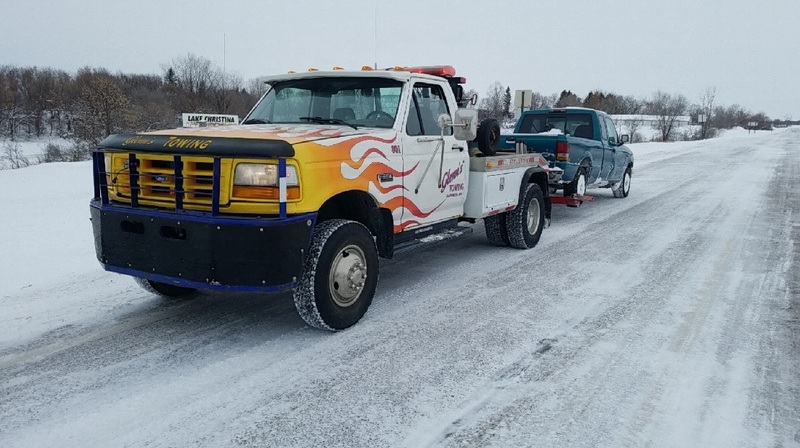 We got stuck ON A LAKE on a Saturday during a snow storm after ice fishing. After calling around, this was the only place that would take the chance to come pull us out. After a long, hard, FREEZING struggle, the gentleman got us out safe and sound. We had nearly lost all hope and I have no idea how long we would have been out there or what we would have done had he not taken our call. 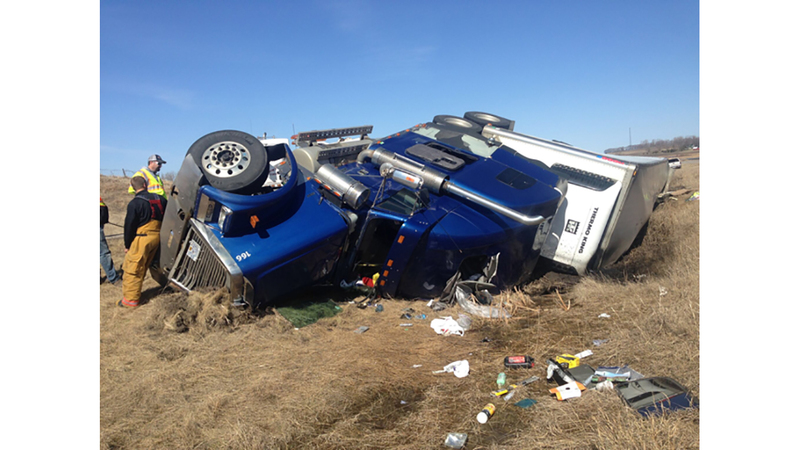 He truly saved the day and we cannot thank him and this company enough for going way above and beyond. When you're broken down on the interstate, the last thing you want to do is wait hours for a tow truck. 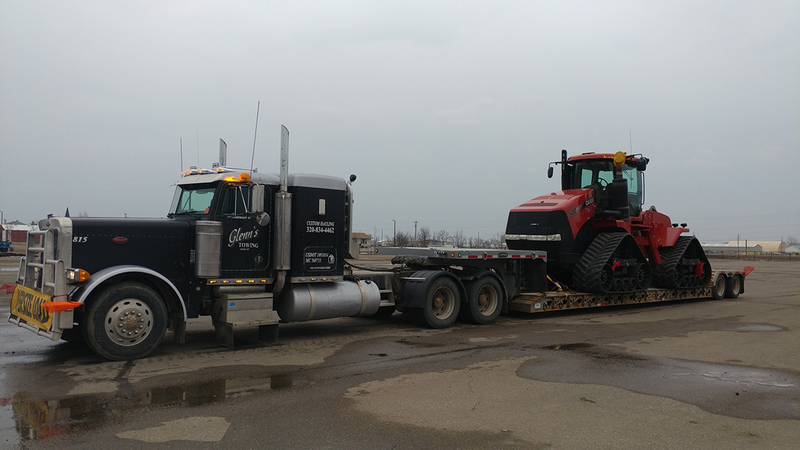 Give us a call and our crew will immediately be dispatched to your location. 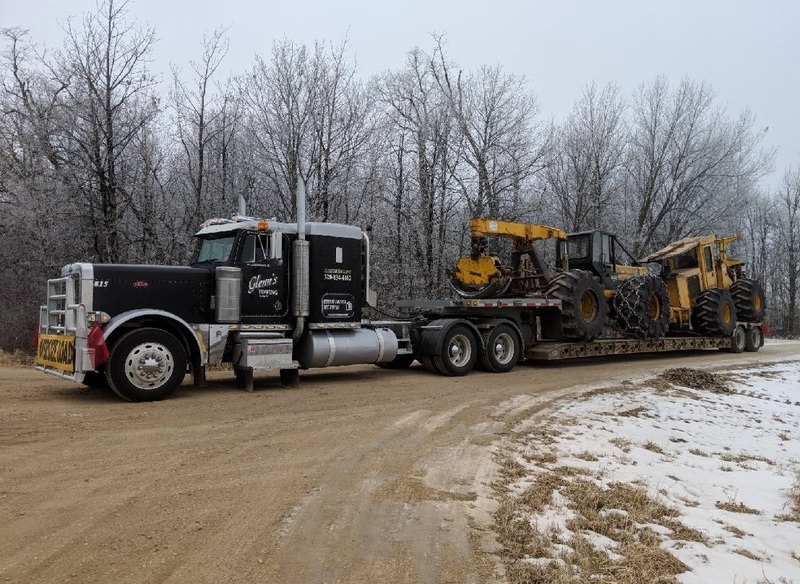 We serve a 30-mile radius of Garfield, MN. 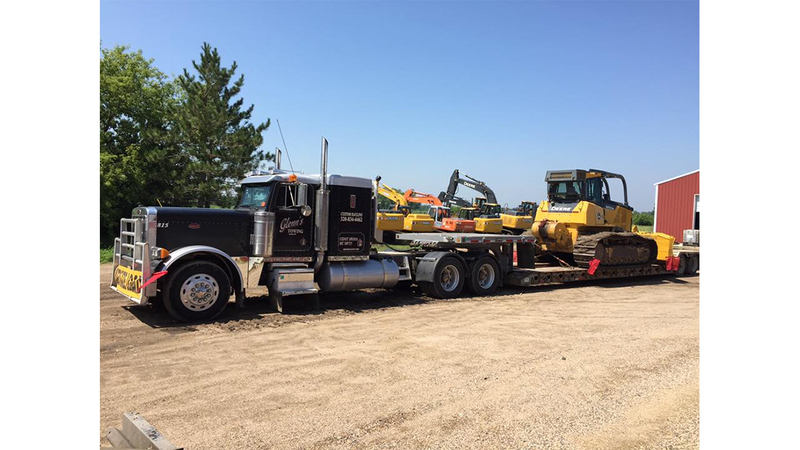 Whether you need heavy equipment moved or recovery services. 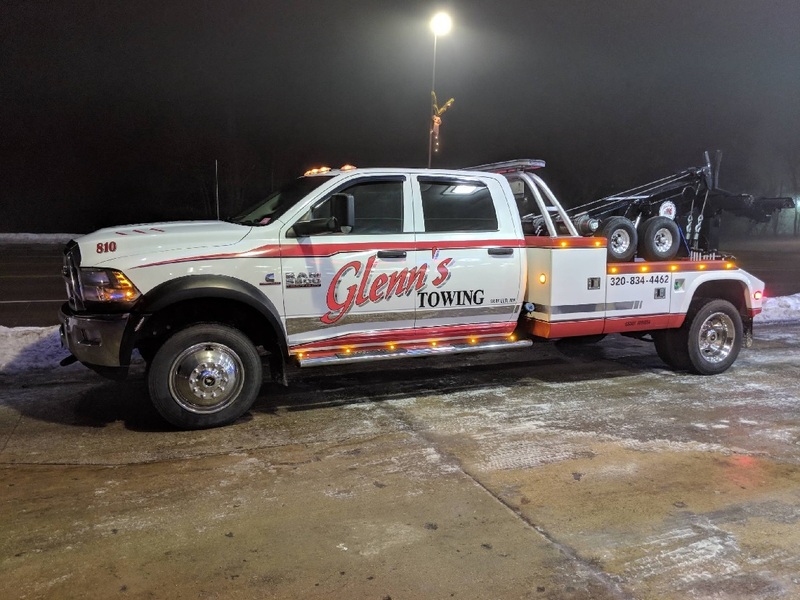 Glenn’s Towing & Repair has what it takes to get the job done. 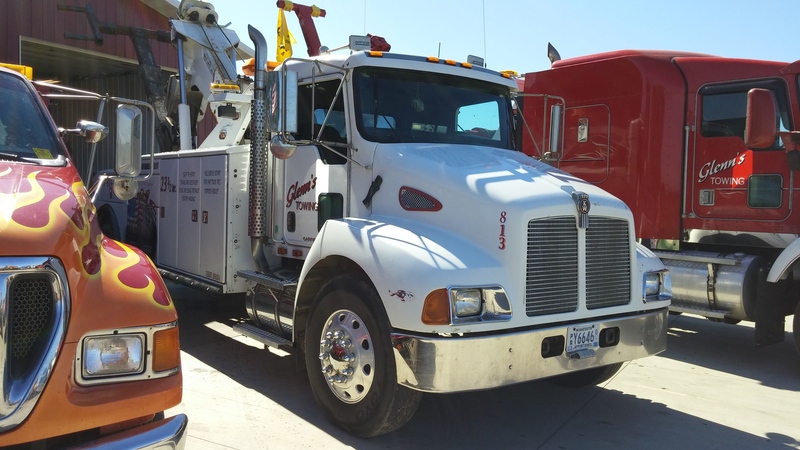 Light, medium, or heavy – we cover all your towing, hauling, and recovery needs! 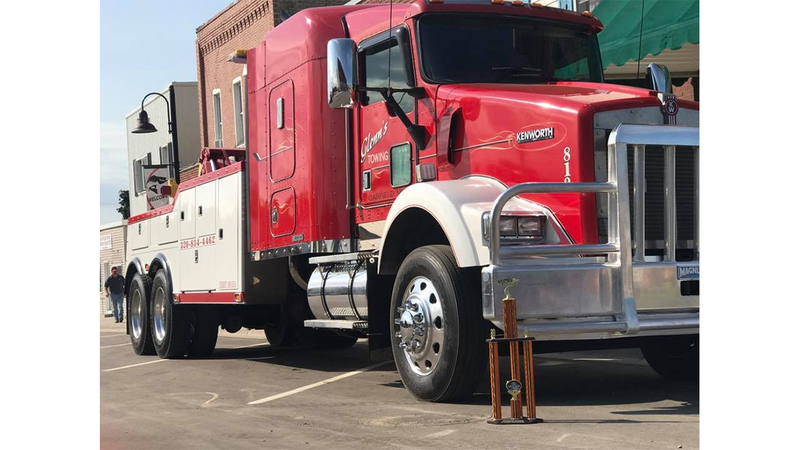 Does your truck need repair? Perhaps you have a faulty AC or need tires. Whatever the case may be, our mechanics can handle the task. 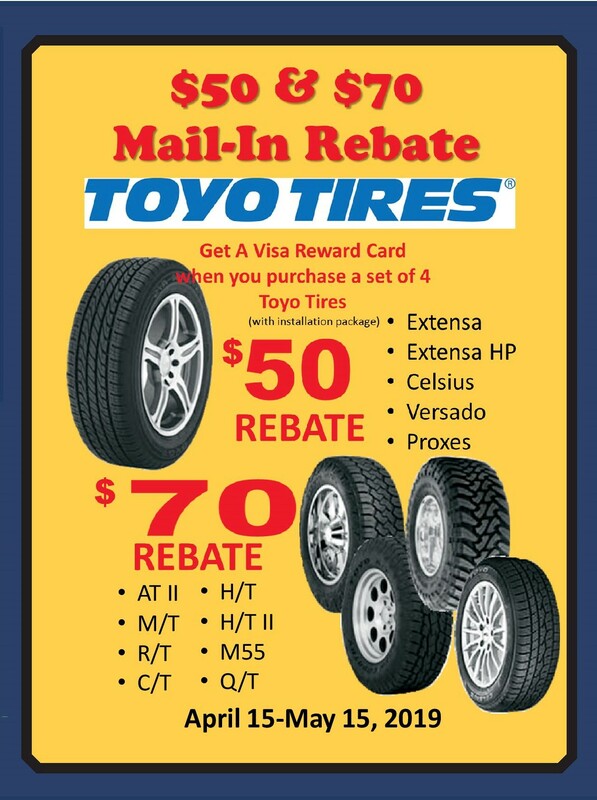 From tire maintenance to repairs, get the prompt auto service you deserve. 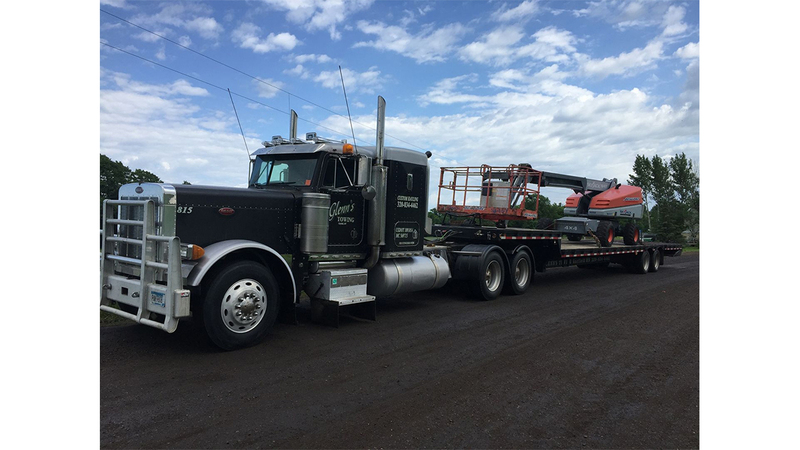 Since 1991, our experienced professionals have been providing dedicated DOT inspections, roadside assistance, and more. 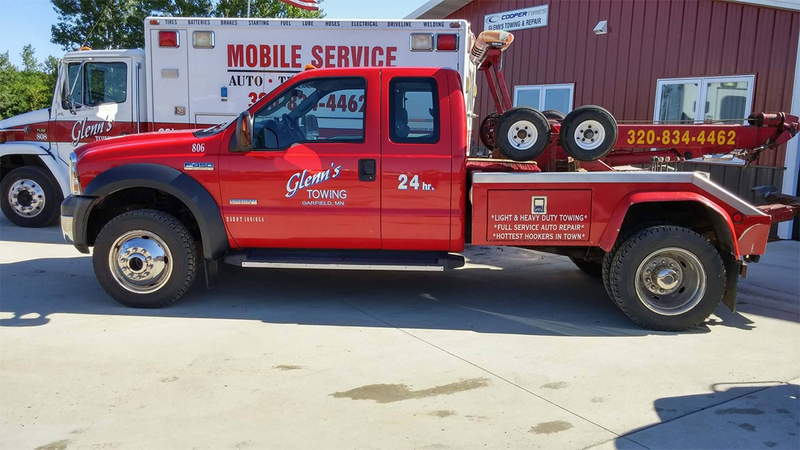 Locally owned and operated by Glenn Peterson, we're ready for you to put us to work!